I was pleased to sit down with Miguel Pedreira of CERN to learn more about his upcoming talk, ‘A Future-Proof Global File Catalogue for the ALICE Experiment’ at Scylla Summit 2017. At Scylla Summit 2017, participants will join NoSQL developers and users from startups and the enterprise for two days of sharing ideas, hearing innovating use cases, and getting real-life tips and tricks from their peers and NoSQL idols. Let’s begin the interview and learn more about what Miguel will be presenting at the Summit. Please tell us about yourself and what you do at CERN? My name is Miguel Pedreira and I work at CERN as a software engineer. I am a core developer of a distributed computing infrastructure used for running physics analysis worldwide. We will face enhancements in the ALICE experiment that will translate into improving the performance and scalability of our main database. We will show the process and details of our migration to Apache Cassandra/Scylla. People trying to migrate their current database to an Apache Cassandra-based approach and want to see our lessons learned and performance results. Also, anyone that is interested in discovering a solution for a filesystem use case. Our database use-case is the global metadata catalog of the ALICE experiment at CERN that facilitates file information to the agents running analysis in a distributed computing infrastructure now formed by 80 computer centers worldwide. The production implementation and performance will be shown and how we are re-designing the database using new technology (Apache Cassandra/Scylla) to satisfy our future needs as well as to get rid of critical limitations of the current system. The differences between the schema paradigms and advantages from SQL to NoSQL, performance tuning and results, and experiences will be exposed. In addition, a comparison between Apache Cassandra and Scylla on our candidate hardware will be presented. 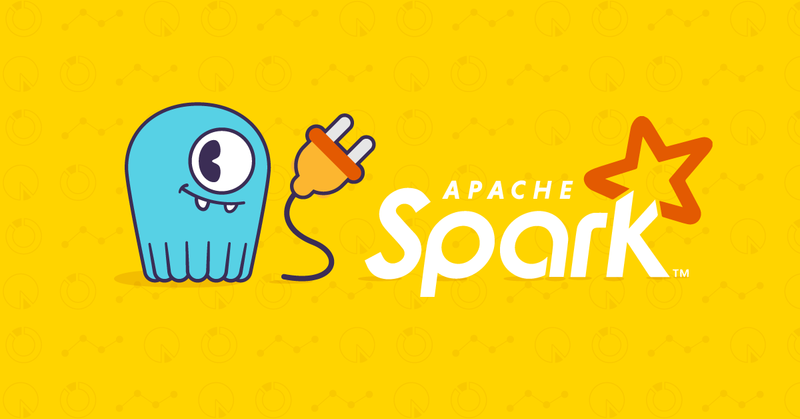 The exploration of big data tools such as Spark to process our database information is also planned. The best way to get in touch with me is through email and LinkedIn. Thank you very much, Miguel. We can not wait to see your talk in person and learn more. If you want to attend Scylla Summit 2017 and enjoy more talks like this one, please register here. Scylla Summit is taking place in San Francisco, CA on October 24-25. Check out our web site to learn about the rest of the talks—including technical talks from the Scylla team, the Scylla road map, and a hands-on workshop where you’ll learn how to get the most out of your Scylla cluster.